Here it is folks. 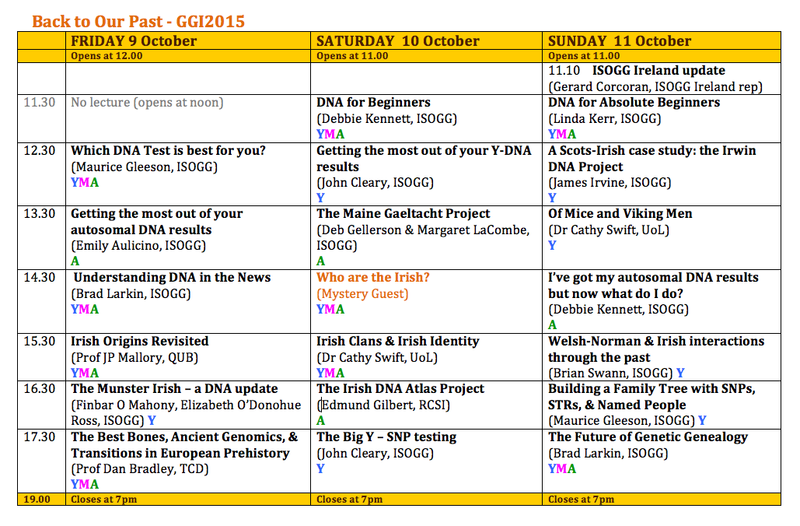 We promised you a wonderful lineup for this year's Genetic Genealogy Ireland at Back to Our Past, and here it is - well, at least a close to final draft. The final line-up will be available in about 2 weeks time. This provisional schedule will change only in so much as the lecture timings may be slightly rearranged, the lecture titles (which are abbreviated for now) will be given their full title, and the Mystery Guest will be revealed. So what can we expect on Day 1? The theme this year is: Who are the Irish? And we have several learned colleagues addressing this specific subject. We are very lucky to have Professor James Mallory (Queens University Belfast) join us for the first time. 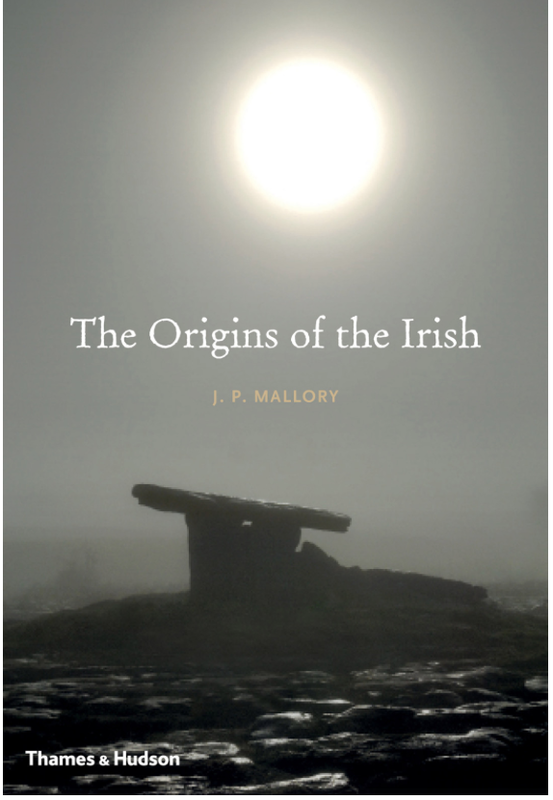 His 2013 book "The Origins of the Irish" was an instant bestseller and is a must-read for everyone with an interest in the archaeological, linguistic, and genetic evidence that underlies current theories regarding the first peoples of Ireland. If we are lucky he will be signing a few copies of his book at the FTDNA stand. We also see the welcome return of Prof Dan Bradley from Trinity College Dublin who will discuss some of the recent findings from ancient DNA research. One of Prof Bradley's research interests is the origins and spread of modern humans during the Late Pleistocene period and he is part of a large Europe-wide project which investigates the evolution and nature of major prehistoric processes which are key to our understanding of what happened in European prehistory. The advent of new genetic technologies has revolutionised the study of ancient DNA, shedding new light on the spread of peoples across Europe and into Ireland. The Munster Irish Project has been running for more than 3 years now and has amassed over 400 participants. Much has changed since the early days of the project, when the Men of Munster could be roughly subdivided into three large groups - the Irish Type II, the Irish type III, and the Munster I, defined by the respective terminal SNPs CTS4466, L226 and L362. Today, as NGS and SNP testing advances, the project has many more branches, some moving forward into the second millennium (1000-2000 AD). Thus first millennium tribal entities are gradually being associated with specific second millennium surname groups. DNA is increasingly in the news these days and the media don't always get the stories completely right. Furthermore, there is a tendency to only report the more sensational items, perchance giving the public a biased view on what DNA can and cannot do, and hence the pros and cons of DNA testing. Brad Larkin discusses some of the conundrums thrown up by this type of media coverage and raises the question: how do we deal with this? 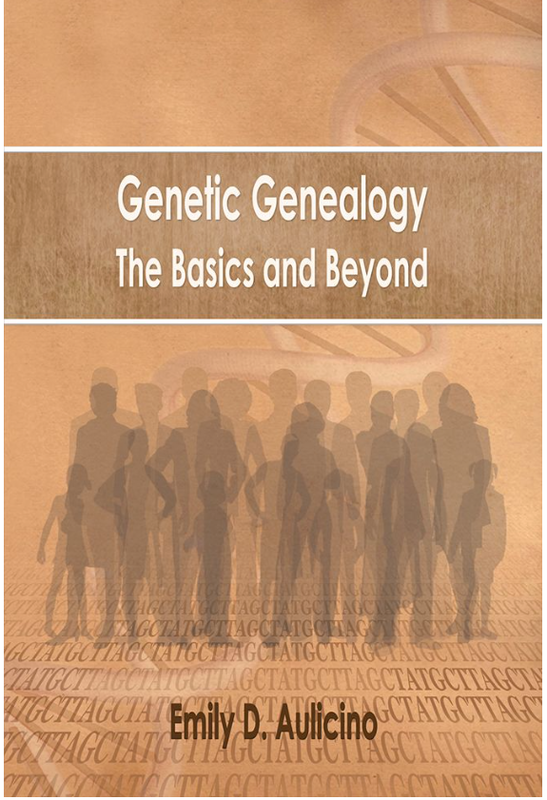 And of course, each day at Genetic Genealogy Ireland we have a few lectures devoted entirely to Beginners and people who have recently tested and want to know what to do next. Maurice Gleeson will start the conference with an introductory talk on the basics of DNA testing and how each of the 3 main DNA tests can help answer your specific genealogical questions. 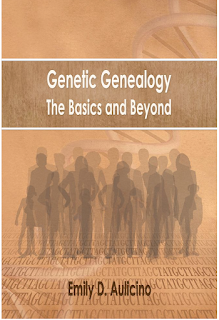 This will be followed by Emily Aulicino, accomplished blogger and author of "Genetic Genealogy: the Basics and Beyond", who will guide us through our autosomal DNA results (from the Family Finder test) and will provide hints and tips on how to interpret them and use them most effectively. So the first day will have a wonderful mix of topics and will be a great start to what will no doubt prove to be a fabulous weekend. This is what makes Genetic Genealogy Ireland one of the highpoints of the international genealogical calendar. Looks like the 2015 genealogy schedule portion of BTOP is now on line.